Editor’s Note: This story was originally published on defunct, Central Indiana arts website Sky Blue Window on September 5, 2014. Some content, style and formatting may differ from the original version. Despite her young age, Kristin Newborn has made a significant amount of noise in Naptown in the past several years. A classically trained vocalist who has worked with local heavyweights at Indianapolis Symphony Orchestra, Newborn first made a splash in Indy’s underground music scene as front woman of the short-lived but much-celebrated Slothpop. In the years since that band’s breakup, Newborn has steadily honed a sound, under the pseudonym KO, based upon intricate vocal loops and straightforward garage rock riffs alongside her minimalist drummer Todd Heaton of Street Spirits. This week, Newborn moved to Chicago following an appearance at WARMfest, where she dedicated her masterful rendition of Ben E. King’s Stand By Me to her hometown crowd as a farewell of sorts. Fortunately for Hoosiers, Newborn hasn’t moved to the moon. She will return to Indy to play an album release show at Radio Radio on Sept. 20 (tickets). Listen to lead single “B-tches Online” and scope the full track listing for the KO EP below. Pre-order your copy of the limited-edition 7″ vinyl via Joyful Noise Recordings. I’d be the first to admit that I’ve been largely indifferent to the local hip hop scene here in Indianapolis, but considering Thought On Tracks is a blog largely dedicated to Indiana bands and labels, writing about local acts is something I’d like to do more of. 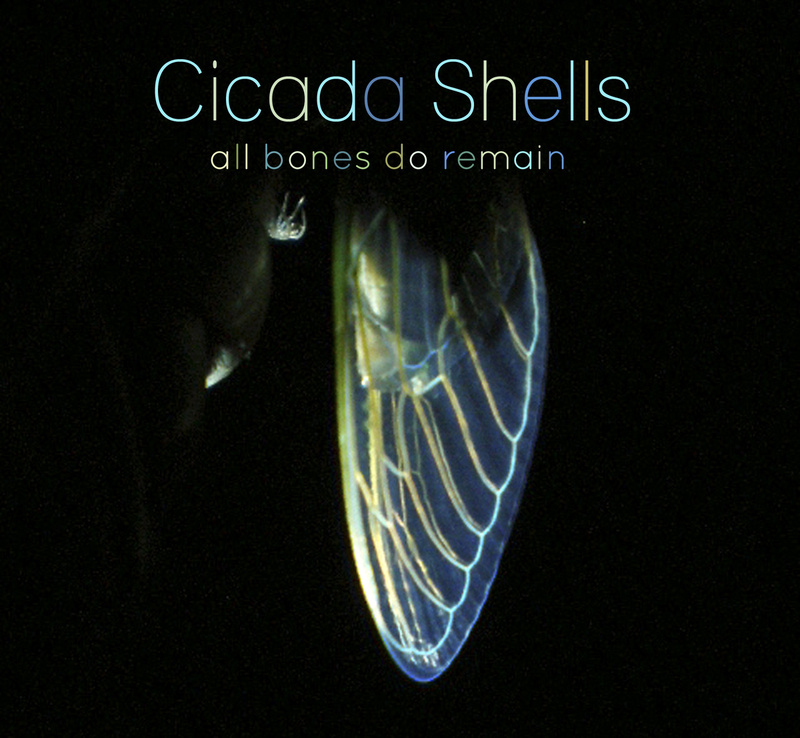 Cicada Shells is a group I’ve been paying attention to largely because of Defame, the production half of the group. His evolving brand of spacey glitch-hop is the type of forward thinking production I love and his beat for “All Bones Do Remain” is one of his best yet. I was less familiar with Lorax, the MC half of Cicada Shells, but his strong, visual performance here ensures I’ll be checking for him from here on out as well. If the group’s upcoming album is on the level of this single, it has the potential to be one of best hip hop albums of the year in a year stacked with great releases. Stream or download the single (and the remix) below and get hip to one of the best reasons to pay attention to the Indy hip hop scene.